I attempt to re-make the animated boats in Marie Menken’s 1962 film, Go Go Go, but the change in time and location creates a new version, quite different from the original. 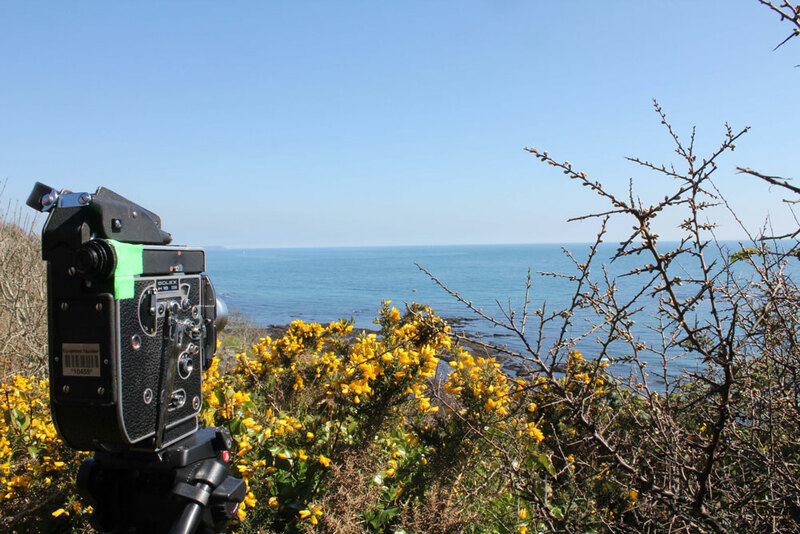 Shot in Brixham, Plymouth, Looe and Falmouth in Devon and Cornwall. Watch Menken’s original film here. Production still taken near Falmouth, Cornwall.